Three years ago customer designed a RAC implementation, based on Red Hat Cluster with GFS as cluster file system. 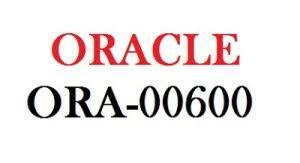 Oracle infrastructure and database on 10g. Perfectly valid reasons, at that time ASM was not quite mature and DBA’s didn’t have much experience with it for example. But now customer is upgrading the infrastructure (not the database) to 11gR2, while using Red Hat Cluster Suite and GFS2. OCR on raw device, Voting disk on GFS2. All works well. Then they ran a series of tests. One test failed: when a node is fenced from the cluster, the other node also reboots. “They have to use noatime mount option for all the mounts which store database related data. In our case it means it should be under 30 seconds. Use the crsctl replace votedisk command to move or replace the existing voting disks. This command creates voting disks in the specified locations, either in Oracle ASM or some other storage option. Oracle Clusterware copies existing voting disk information into the new locations and removes the voting disks from the former locations. “If you use CRSCTL to add a new voting disk to a raw device after installation, then the file permissions of the new voting file on remote nodes may be incorrect. On each remote node, check to ensure that the file permissions for the voting file are correct (owned by the Grid Infrastructure installation owner and by members of the OINSTALL group). If the permissions are incorrect, then change them manually. But.. they updated the misscount timer setting to 600 and retried the fence operation, and now it seems to work as designed! In the documentation it is said that when using third party clusterware next to Oracle RAC, the value should default to 600 instead of 30. (see note 294430.1). So… is Red Hat Cluster Suite to be considered a third party clusterware? In short: no. So, to put the value of misscount above 30 is not supported / certified. 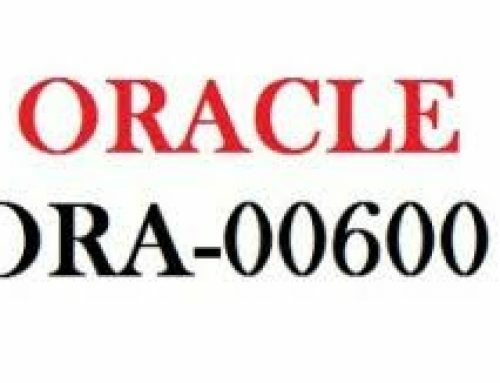 “Is Veritas SFRAC supported with Oracle RAC on Linux? Misscount drives cluster membership reconfigurations and directly effects the availability of the cluster. In most cases, the default settings for MC should be acceptable. Modifying the default value of misscount not only influences the timeout interval for the i/o to the voting disk, but also influences the tolerance for missed network heartbeats across the interconnect. Paul Tsien: We have no plan to certify Redhat GFS2 with 11gR2. We have many customers running mission critical applications on Oracle stack with Redhat, and have references if the customer is interested in that. Markus Michalewicz: In general, the RH cluster should not be used on Linux in conjunction with RAC, since not certified and not integrated, which can therefore lead to a dueling cluster issue. I can confirm that it is not planned to certify/support GFS2 with 11gR2.